Price Reduced! 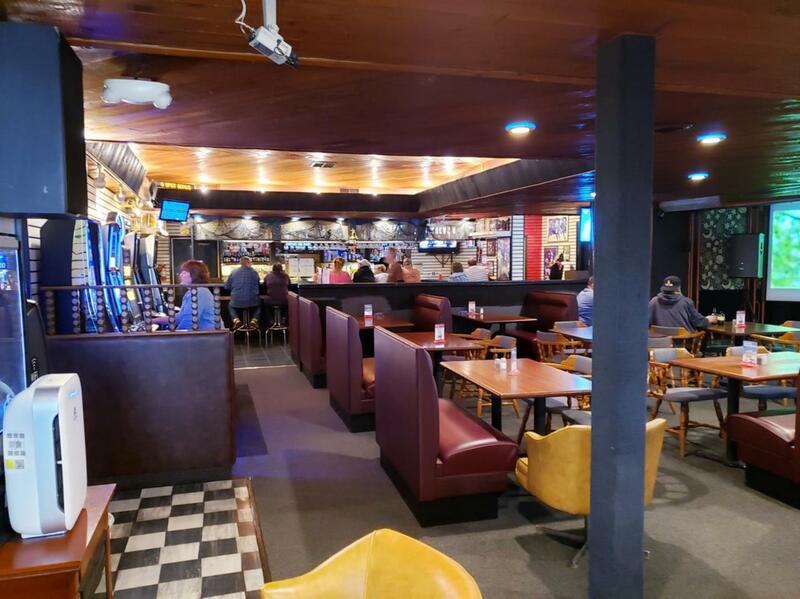 on this privately owned commercial property on the Brooking Harbor is a turn key business opportunity. 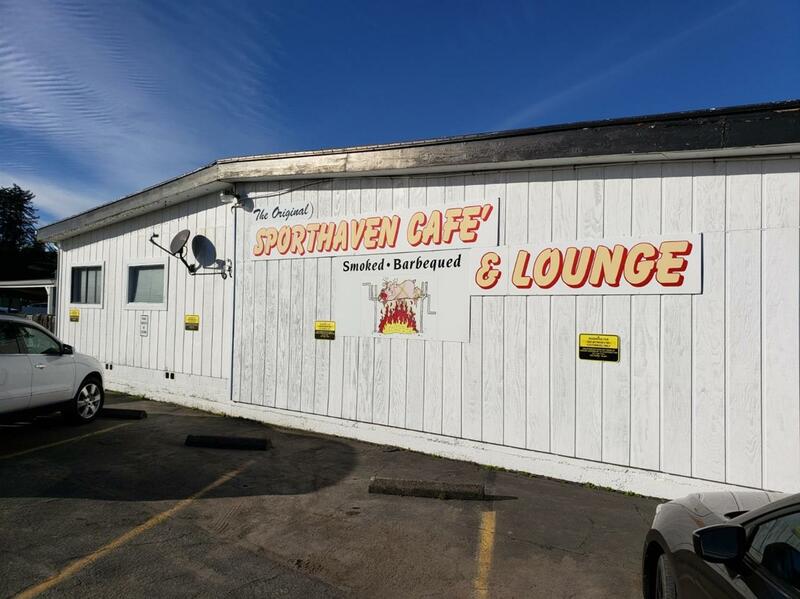 The Original Sportshaven is on nearly an acre with ample parking. This 9500+ sq ft nicely maintained building hosts numerous leases and income opportunities. 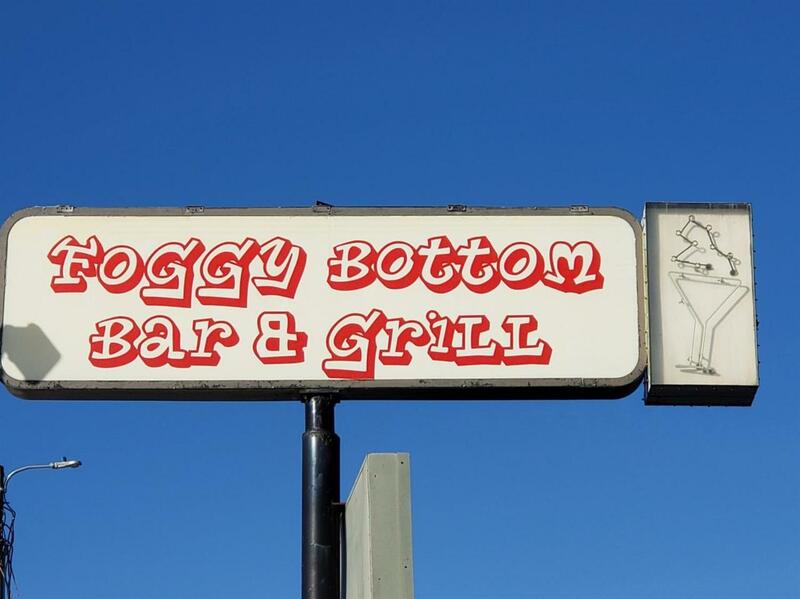 The Foggy Bottom is a complete lounge, full kitchen and bar with a stage for live music and dancing. 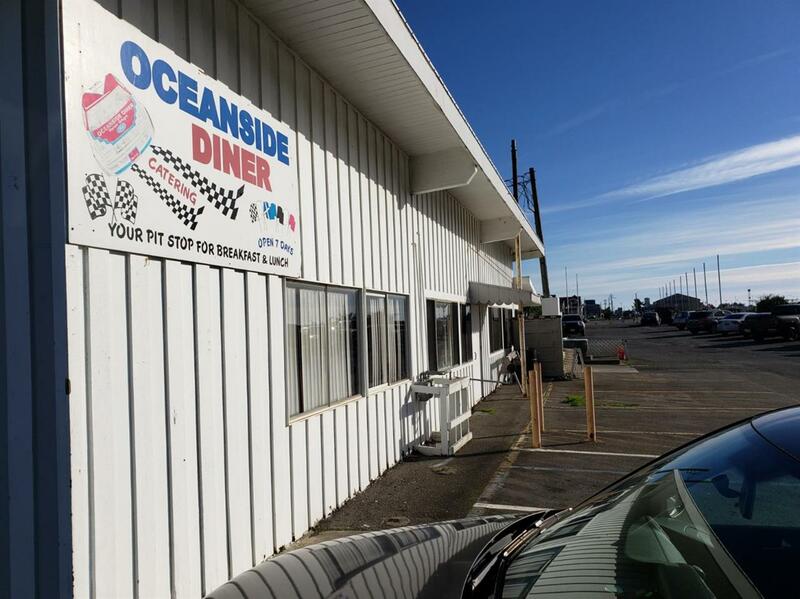 The Ocean Side Diner is an existing restaurant leasing from the owner as well as the stand alone Coffee House on the lot. 3 more retail spaces await tenants with income potential. An events, party and meeting room is in the works for rent. New zoned mini split heating systems for zoned HVAC in each area. Great cash flows and potential for more- call for private appointment.